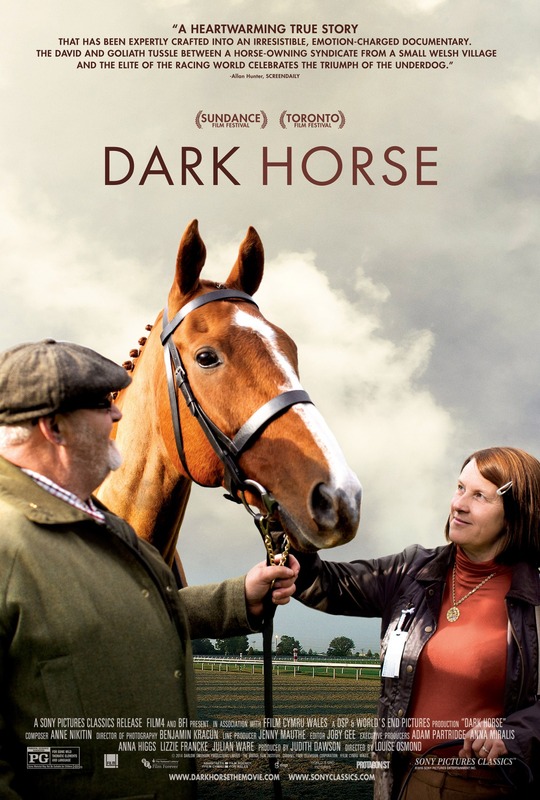 Dark Horse is a story of dreams, determination, and class consciousness in the world of horse racing. In the beleaguered former coal town of Cefn Fforest, South Wales, a middle-aged barmaid named Jan Vokes rallies a syndicate of friends to pool their modest resources into breeding and raising a racehorse they call Dream Alliance. Through many narrative twists and turns, Dream Alliance shows unexpected promise, and the Welsh townsfolk find themselves breaking social barriers by competing against wealthy horse owners.